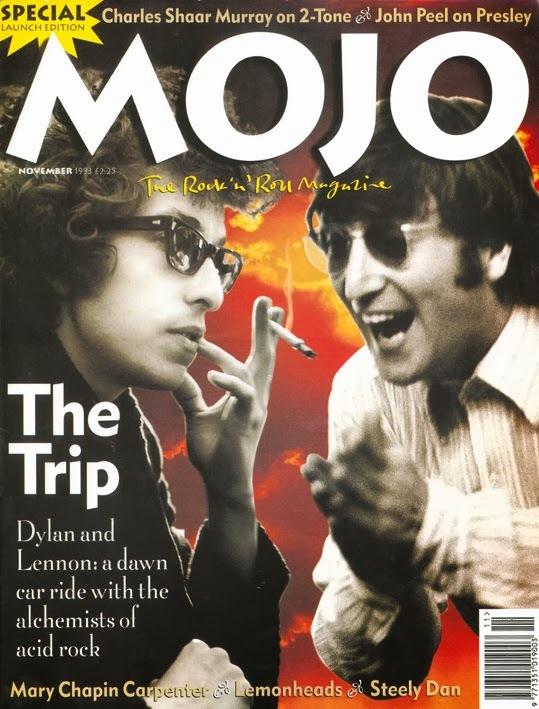 When Mojo started in 1993, the review section was very different to what it is today. They only really reviewed 10-20 albums, and the lead reviews would cover several records as one story. With that, the choices are pretty limited in these early issues. The ‘new’ albums are full of established classics – In Utero, Come On Feel The Lemonheads, Thirteen, Together Alone, New Miserable Experience…. So we go to the reissues. The lead review both have to do with Reggae, and it’s tight trousered younger brother, Ska. A 4 disc Jamaican overview called Tougher Than Tough, and a 4 disc box set on of the 2-Tone label called The Compact 2-Tone Story. There’s a one disc version – The Best Of 2-Tone. That’s our pick. According to the review, the 4-disc 2 Tone set is too much, but the 1-disc is not enough. But I know so little about 2 Tone, I figured the 1 disc is the way to go. Nothing but the towering anthems. There’s svereal big ones here. The Specials loom large – the set opens with their immortal ‘Ghost Town‘ and ‘Nelson Mandela‘. In fact, the Specials make up half the collection. There’s some ‘name’ appearances by Madness and Elvis Costello who all recorded for the label at some point, but broke out of that scene very quickly. Which sadly leaves little room for The Beat, The Selector and others. What is clear on the first couple of listens is that this collection is a whole lot of fun. It sounds great in the car, and I’m in West London in the late 70s. Theres only ‘The Boiler‘ that brings the mood down, but the rest are all big sing-along anthems, the masterpieces of the genre that won over a generation. Fun music, and important too. Great to have this stuff on the iPod finally. Pretty embarrassing that I didn’t have ‘Nelson Mandela‘ on there before. This world – that can fill a whole record store like Honest John’s, has always been a bit of a blind spot for me. Let’s see where this leads.